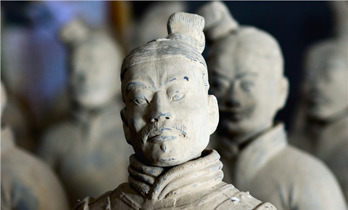 Xi&apos;an has plenty of quality attractions besides the most famous Terracotta Warriors, and here are the top things to do in Xi&apos;an based on our selection, our customers&apos; feedback and recommendations on unbiased websites like Trip Advisor and Lonely Planet. 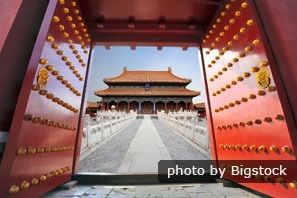 Taking a private tour with a knowledgeable tour guide and private transfer will make your journey hassle-free and help you learn about the splendid history and culture of Xi&apos;an. 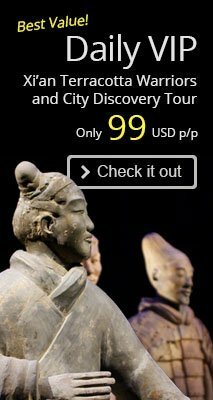 Our Xi&apos;an tours include some of the top things to do, and our experienced travel advisors are ready to customize a Xi&apos;an tour based on your requirements. 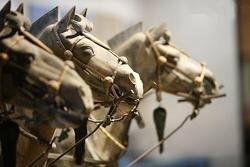 Discovered accidentally in 1974, the Terracotta Army of over 7,000 soldiers, horses and chariots in full battle array has been guarding Emperor Qin&apos;s tomb since 210BC. 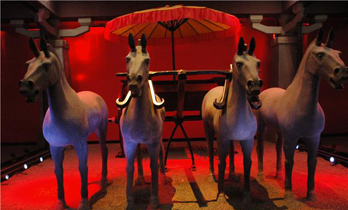 The figurines here demonstrate the imperial and folk life of the Han Dynasty. 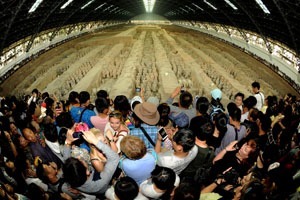 What makes it unique is its underground exhibition hall, where visitors can stand on and see through the glass flour to watch workers do their job. 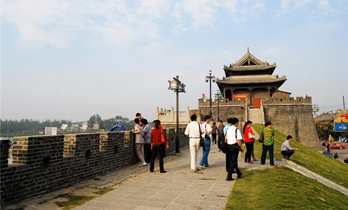 This massive city wall is the landmark of Xi&apos;an, standing over 700 years guarding the inner city. Walking or biking on the city wall for a nice view of the city. 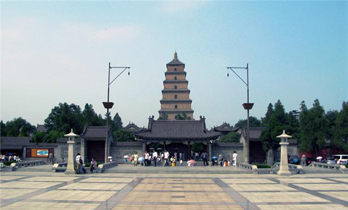 Big Wild Goose Pagoda is one of the most famous Buddhist pagodas in China, built to store precious Buddhist scriptures. The temple at its foot is also worth exploring. 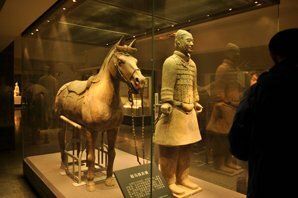 Shaanxi Provincial Museum and China&apos;s Capital Museum in Beijing are the two largest historical museums in China. 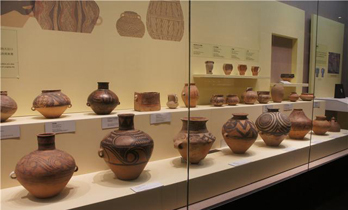 The museum is dedicated to historical items unearthed from the region. The Muslim Quarter is a fantastic place to wonder. All shops and restaurants in the street are operated by Muslims. The stalls lines the narrow alleys sell almost everything you can expect. 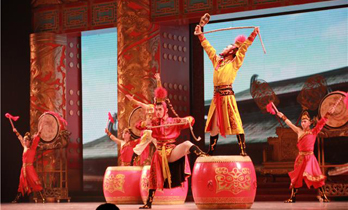 The show represents the palace singing and dancing in the Tang Dynasty (618–907), when Xi&apos;an was the capital of China. You can relish delicious dumplings while enjoying the show. 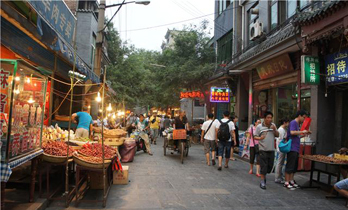 Dumplings are a staple food of Xi&apos;an and North China. 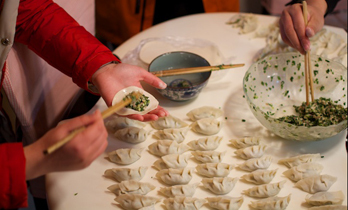 The teacher will demonstrate various dumplings, share some basic skills of dumpling making, and you will enjoy the fruits of your labor.